FME Female to TNC Female. Adapter piece for joining components of cell phone signal booster kits. 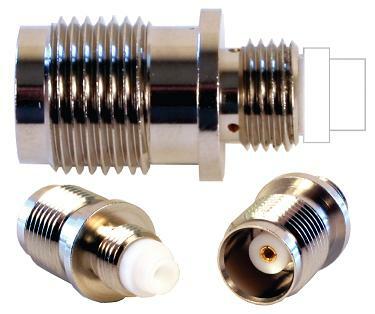 Adapts Wilson Cellular antenna or inline booster to TNC/Female connector. Similar to RF Industries RFE-6108.